A private funeral service for John Travolta's teenage son is set to be held at the family's Ocala, Fla., home on Thursday. The service, which is closed to the media, is expected to take place in the afternoon. Travolta and his wife, Kelly Preston, have planned a small memorial Scientology service, with only family and close friends invited. The couple, who also have an eight-year-old daughter, are members of the church. "We will always honour the time that we had with him," Travolta and Preston said in a statement released last weekend. 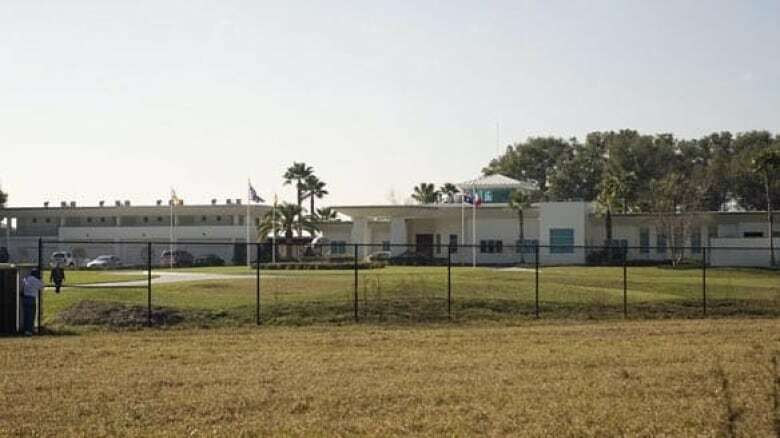 A minister from the Church of Scientology is expected to attend the service at the Jumbolair Aviation Estates development, about 150 kilometres northwest of Orlando. There has been an outpouring of condolences for the family. The front gate of their Florida home is adorned with hundreds of candles, flowers and messages. A sign on the lawn of one of the homes nearby reads: "Our thoughts and prayers go out to the Travolta family." Pathologists in the Bahamas listed "seizure" as the cause of death for Jett Travolta. The 16-year-old's body was cremated Monday and the family, along with the remains, flew back to Florida that night. Jett had a history of seizures and was found unconscious Friday morning in a bathroom at the family's vacation home on Grand Bahama Island. 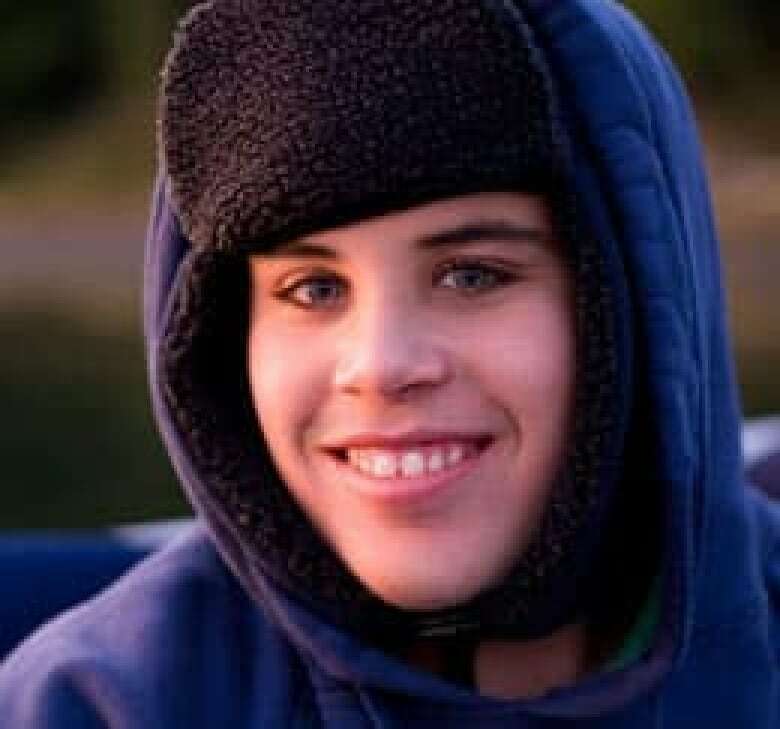 Travolta, whose star soared in films such as Grease, Saturday Night Fever and Pulp Fiction, and his actress wife, Preston, have said that Jett suffered as a toddler from Kawasaki Syndrome, which inflames blood vessels. Jett also had asthma. Preston has said she blames household cleaners for both conditions and undertook a program of detoxification based on a Church of Scientology program.